Indonesia is increasingly described as a country where ‘resource nationalism’ is on the rise. A recent swathe of protectionist policies and legal disputes with foreign companies in the mining and oil and gas sectors has earned it this unenviable title. Most people who use the term ‘resource nationalism’ do so in a pejorative way. 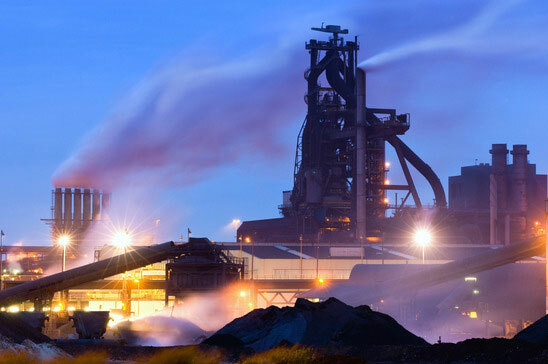 Industry commentators, journalists and some scholars typically deploy it to criticise government attempts to assert greater control over resource sectors at the expense of foreign investors. At best, such analysts frame resource nationalism as short-sighted, poor policy-making; at worst they see it as the work of corrupt, rent seeking government elites. In contrast, proponents frame nationalist practices as a means of giving citizens a larger stake in their own finite resources, and achieving a more just system of rent distribution. So is resource nationalism in Indonesia driven principally by a logic of redistribution or a logic of vested interests? Law 4/2009 on Mineral and Coal Mining (the 2009 Mining Law) is the most widely referenced example of Indonesia’s rising resource nationalism. The natural resource sectors have largely steered Indonesia’s economic growth over the past decade, with profits swelling in the context of a global commodities boom. Mining contributes 12 per cent of Indonesia’s GDP. But large multinational companies dominate the sector, particularly American based companies Freeport McMoRan and Newmont. Freeport is the country’s largest copper producer by far, with 73 per cent of market share and gross profits of 1.53 billion in 2013. 1 Since 2009 an assertive Indonesian government has begun introducing new laws and regulations that attempt to capture a larger share of these industry profits. Grasberg mine open pit. The largest gold mine and the third largest copper mine in the world. It is located in the province of Papua in Indonesia. Many observers argue, however, that Indonesia’s resource nationalism is in fact driven by political opportunism, dressed up in nationalist posturing. It appeals to populist sentiment and can be leveraged for officials’ electoral ambitions. 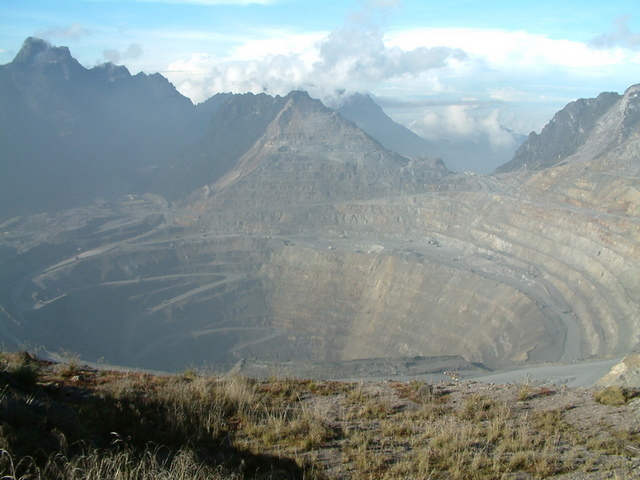 Deliberations over the draft of the 2009 Mining Law occurred in the lead up to Indonesia’s 2009 presidential elections. Commentators speculated, therefore, that the law’s nationalist tenor was driven by a desire to cultivate public support for President Yudhoyono’s re-election. 8 The same argument is being put forward now as campaigns heat up for July’s President elections and controversial regulations related to the 2009 Mining Law are debated in the parliament. 9 The logic is that a strong nationalist agenda that privileges domestic industry over foreign investors will garner votes, particularly when it concerns the ownership of precious natural resources. But it’s hard to know just how strongly resource nationalism resonates with the Indonesian public, particularly in the densely populated urban centres of Java, where natural resource politics don’t loom large in voters’ everyday lives. 10 In fact, presidential candidates are unlikely to make resource governance the pillar of their campaigns. Issues surrounding resource ownership get more electoral traction at the regional level. In April there will be nation-wide legislative elections, and in provinces such as East Kalimantan and Southeast Sulawesi, where mining plays a big role in the local economy, resource politics is likely to feature heavily in legislative campaigns. Conflicting claims over the control of extractive projects is a source of political tension in these regions. But conflicts are often between the central and regional government, rather that with foreign companies. Since regional autonomy and the decentralisation of natural resource governance in Indonesia, there has been an ongoing tug of war between district governments and central powers over resource rents. Thus resource regionalism, rather than resource nationalism, is probably a more potent electoral tool in Indonesia. A more contentious argument is that resource nationalism in Indonesia is in fact driven by the rent seeking ambitions of the political elite. 11 International indices consistently rank Indonesia as one of the least attractive countries in which to do business in the mining sector due to corruption, legal uncertainty and lack of transparency. 12 Industry experts often imply that strategic ambiguity permeates the regulatory structure of Indonesia’s resource sectors. Laws are so vague that officials can interpret and apply them in order to cohere with their private interests. 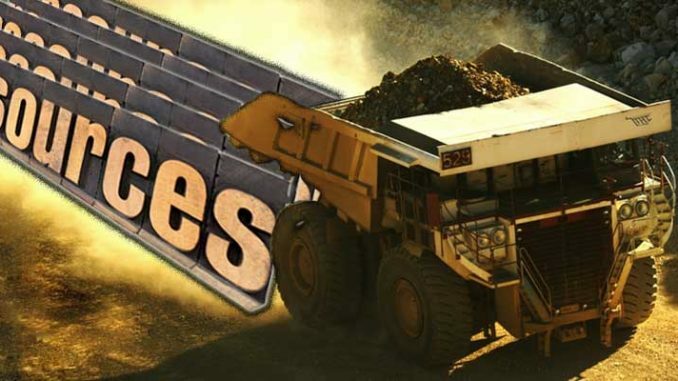 13 Some of the country’s most prominent businessmen are well known to have close relationships with lawmakers and government ministers, and observers believe these well-established oligarchs and their businesses stand to profit from the export ban on mineral ores. But do vested interests drive policies like the 2009 Mining Law, or do they hijack laws that were designed with goals of redistribution? It’s an important distinction. Nationalist sentiment runs deep within the psyche of this resource-rich, post-colonial country. Indonesia is not known for a vibrant or influential organised left, yet leftist ideas about social programming, state intervention and the people’s economy infuse Indonesia’s “political culture.” 14 It has been over a decade since the International Monetary Fund and the World Bank oversaw significant liberalisation and decentralisation of Indonesia’s resource sectors in the wake of the Asian Financial Crisis. Now, these legal regimes are being reviewed and renegotiated by policy makers in a more confident economic environment. There is certainly a strong ideational component to the rise of nationalism in Indonesia that deserves greater analytical attention. The 2009 Mining Law requires mining companies to build smelters for the domestic processing of raw minerals. The government argues that these are needed if Indonesians are to prosper. If resource nationalism in Indonesia is driven principally by the logic of redistribution, the story of the 2009 Mining Law tells us that ideology and ideas barely survive the amorphous world of Indonesian policy making. One prominent analyst argues that contemporary Indonesia is a patronage society, and a fundamental ordering principal of the contemporary Indonesian state is the clientelistic relationship between politicians and their network of supporters. 17 Between the vested business interests and patronage relations of Indonesian legislators, and the structural power and influence of the country’s massive foreign mining companies, the spirit of redistribution is difficult to locate in the current iteration of Indonesia’s new mining laws.